For longer than most of us have been using the internet, we’ve provided our Integrated Ecommerce Fulfillment Services. 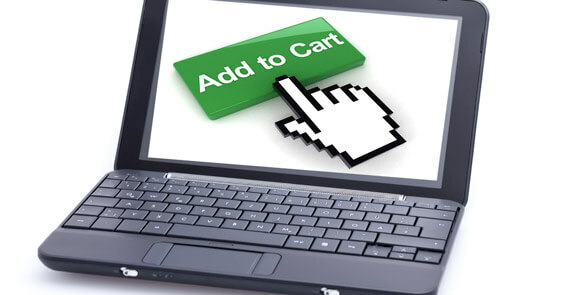 Connecting to your sales process or e-commerce shopping cart, we’ll get the detailed shipping information to ship your product(s) to your customers worldwide. It’s like having a warehouse and shipping department without having to add the team or management headaches. Our Integrated Ecommerce Fulfillment Services offer clean, cross-over integration with your selling platform online. Our system can automatically integrate with your shopping cart application, so as soon as a visitor or member orders a product, we receive that information and drop ship your product to your customer. Get full-access to our fulfillment portal where you can view inventory, track your packages or orders, and get detailed statistics in real-time! Corporate Disk Company offers competitive pricing on our Integrated Ecommerce Fulfillment Services, get quality services from one of the best rated fulfillment companies. We safely store your product(s) in our state-of-the-art facility in McHenry, IL. Get same-day shipping service on your orders the same day the orders are received.